it's that simple, so we keep it simple. no hype. just fresh, delicious food, and a rotating selection of beers from your favorite california breweries. 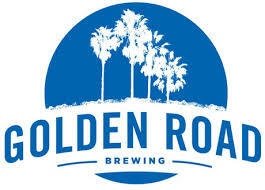 Fat and juicy burgers, fried chicken sandwiches, portobello burgers (veg), hot wings, hand-cut fries (loaded and regular), salad selections, everything made fresh in-house, Homeboy Bakery Hawaiian buns, spacious patio facing Eagle Rock Blvd., friendly and attentive service, fun cooks behind the bar, happy hour specials, a Burger of the Week, and BEER! A rotating selection of draft beers from your favorite local breweries. We are your neighborhood burger and beer joint! 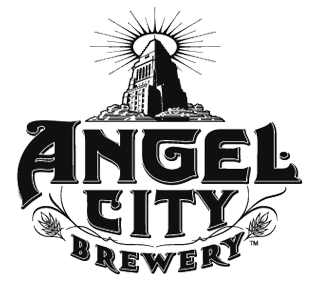 Rotating California craft beers from your favorite local breweries.